Marcus Robinson’s “Tower 3” uses magnificent time-lapse photography to memorialize the construction of the newly-opened landmark. 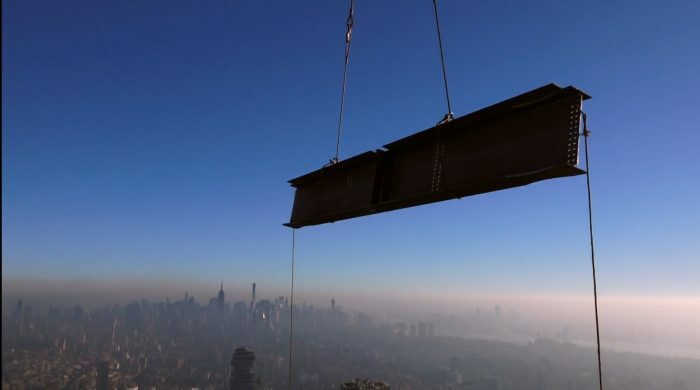 NEW YORK—Tower 3, a new short from Irish filmmaker and artist Marcus Robinson, commemorates the massive construction project behind the latest addition to New York’s World Trade Center site, an 80-story structure that is now the city’s fifth largest building. Commissioned by Silverstein Properties for ribbon-cutting ceremonies marking the building’s completion, the 5-minute film was produced by Robinson with technical and creative assistance from Technicolor PostWorks New York. Through breathtaking time-lapse footage, Tower 3 shows the new building rising from the ground with giant cranes and innumerable workers setting I-beams in place and attaching mammoth mirrored side panels. 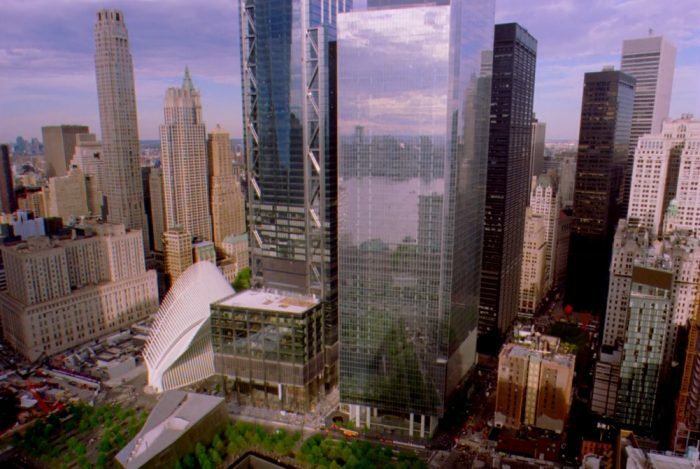 Robinson has been shooting time-lapse footage at the World Trade Center site since 2002. His longform documentary, Rebuilding the World Trade Center, about reconstruction at the site, aired on the History Channel and the UK’s Channel 4, and won a BAFTA Television Craft Award for Photography. Marcus Robinson Tower 3 Long Play from Rob DeMartin on Vimeo. 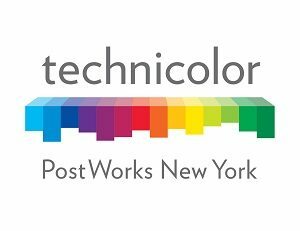 Technicolor PostWorks has been working with Robinson since his project’s earliest days, providing editorial facilities, archiving, dailies processing, editorial conforming, color correction, sound editing, sound mixing, and deliverables production. Due to its unprecedented length and scope, the project has presented many unique challenges. For example, Robinson has recorded much of the time-lapse material on 35mm film, resulting in millions of frames that have needed to be processed, stored, organized and archived. Source material also includes 16mm film, HD video, mini DV, digital stills are other types of media.